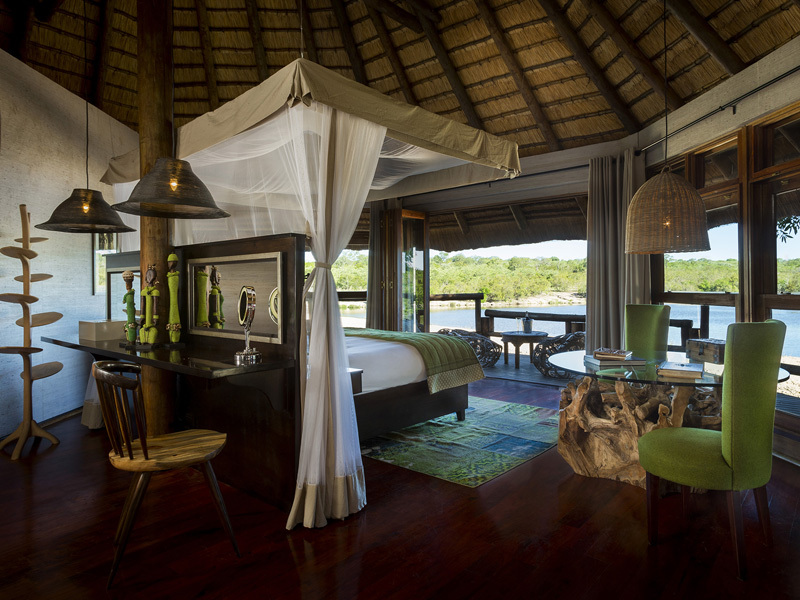 Sir Richard Branson’s Ulusaba Safari Lodge delivers the classic Sabi safari: epic Big 5 game viewing, breathtaking suites & all the luxuries. 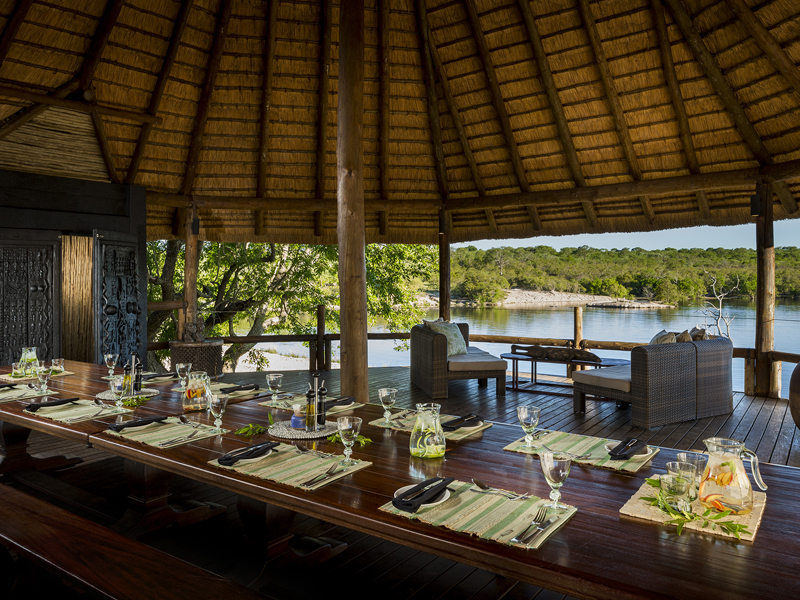 The brainchild of Virgin’s Sir Richard Branson, Ulusaba Safari Lodge offers the quintessential luxury safari for honeymooners and families alike. 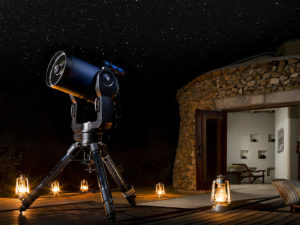 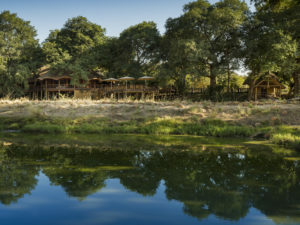 Overlooking a dry river and permanent waterhole, this 11-suite lodge lies at the heart of Big 5 country, offering unforgettable game drives and walks with professional guides and trackers. 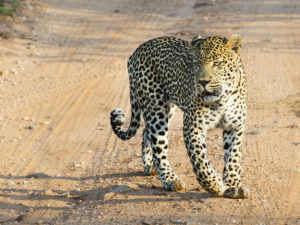 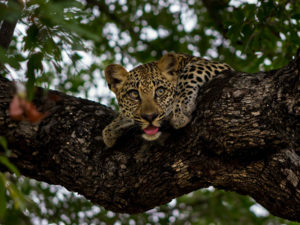 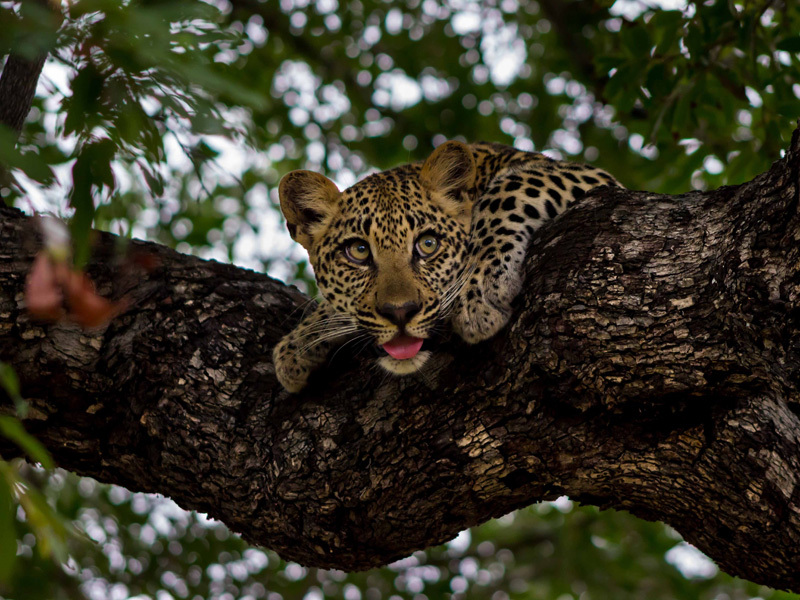 It’s a classic destination for leopard sightings and the general game viewing is superb. 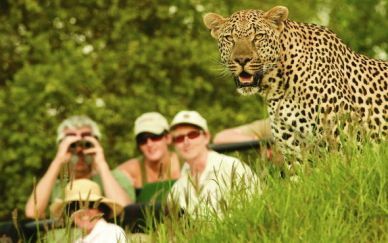 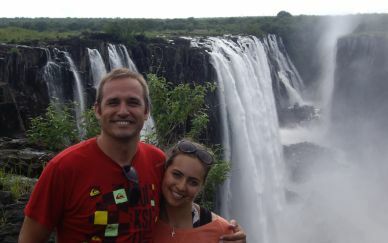 Cultural excursions and community visits balance the wildlife experience with a fascinating human element. 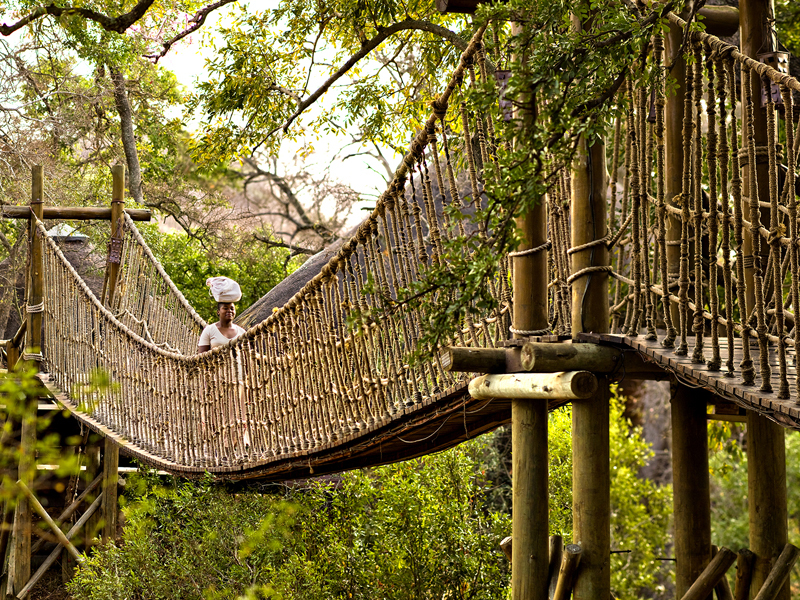 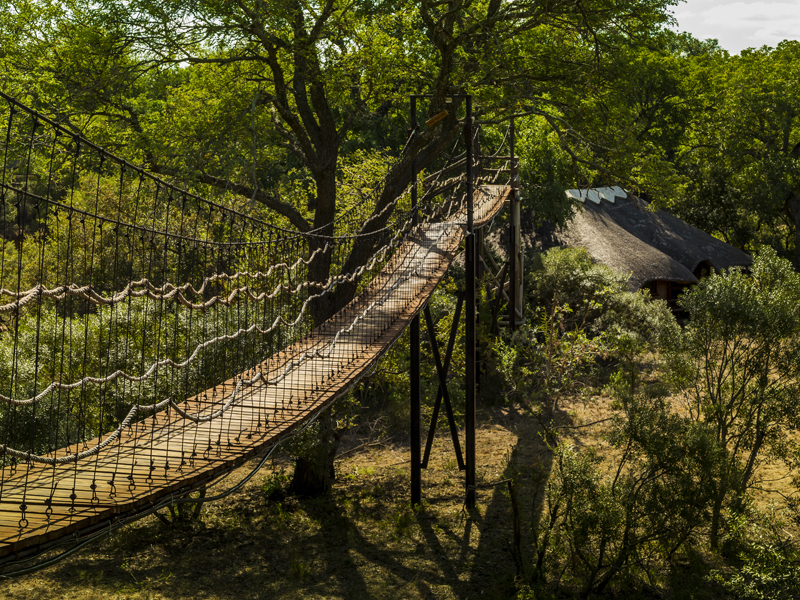 Lying beneath sprawling trees, Ulusaba Safari Lodge is a place of rope bridges and tree-house suites, honeymoon hideaways and stargazing decks. 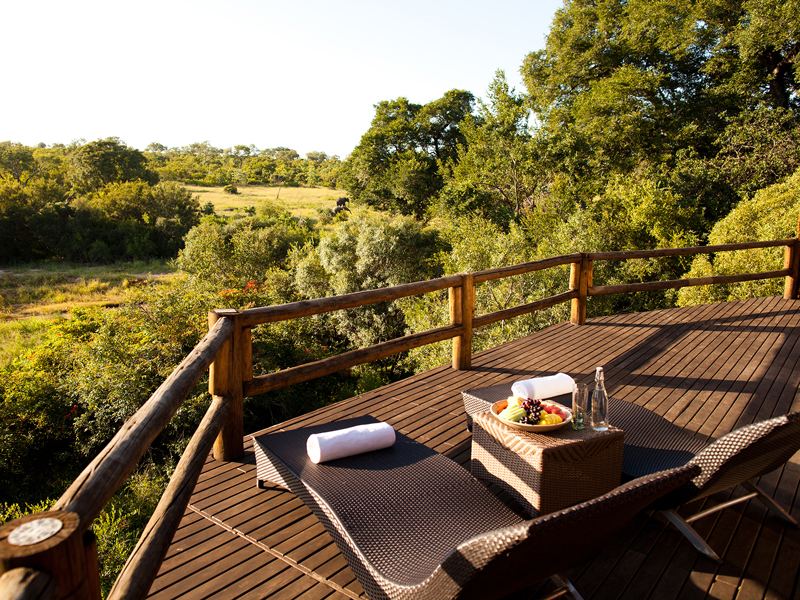 The camp is well appointed too: there is a heated pool, gym and even two tennis courts. Those who want to relax between game drives can enjoy massages and beauty treatments at the spa or a bit of shopping at the gift shop. 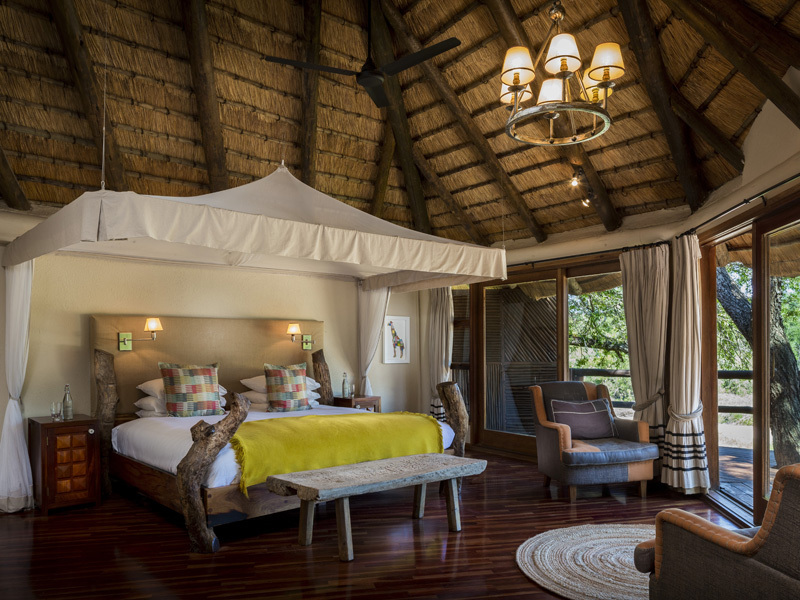 Welcoming families with children over the age of 12, the lodge offers fully en suite chalets with air-conditioned comfort. 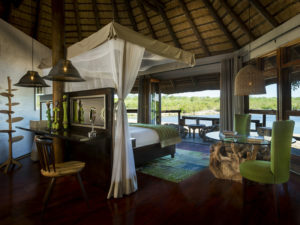 You’ll sleep soundly in a netted four-poster and can sit back and relax on your private viewing deck. 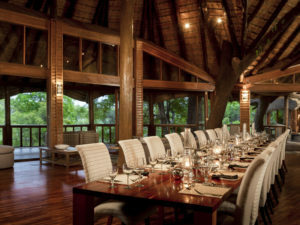 Meals are enjoyed in the company of fellow guests or at a table for two, set away from camp under a blaze of candles. 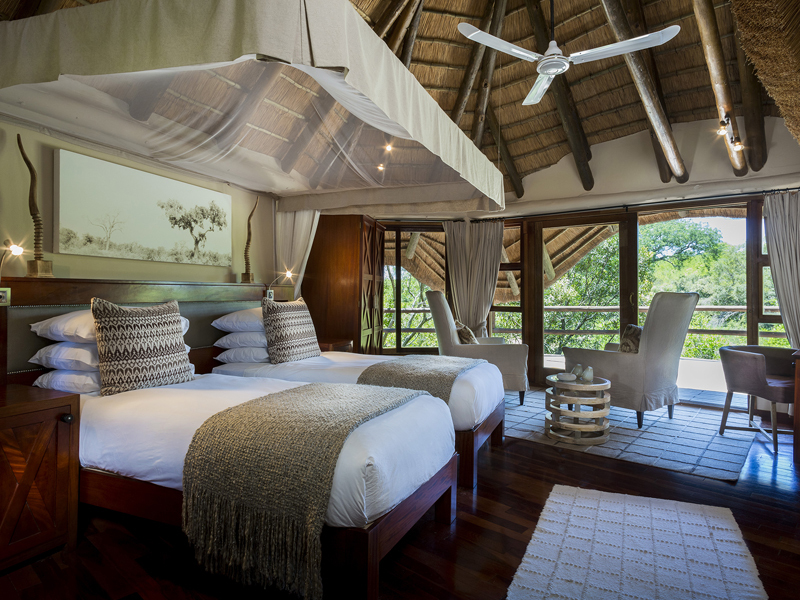 There are 11 rooms and suites at Ulusaba Safari Lodge, beginning with three adjoining Safari Rooms located close to the Main Lodge and each with a large viewing deck. The lodge also offers three tree-house style Elephant Rooms, so named for the elephants that often pass beneath them, and four larger River Rooms, also built in a tree-house style and two of which have private plunge pools. 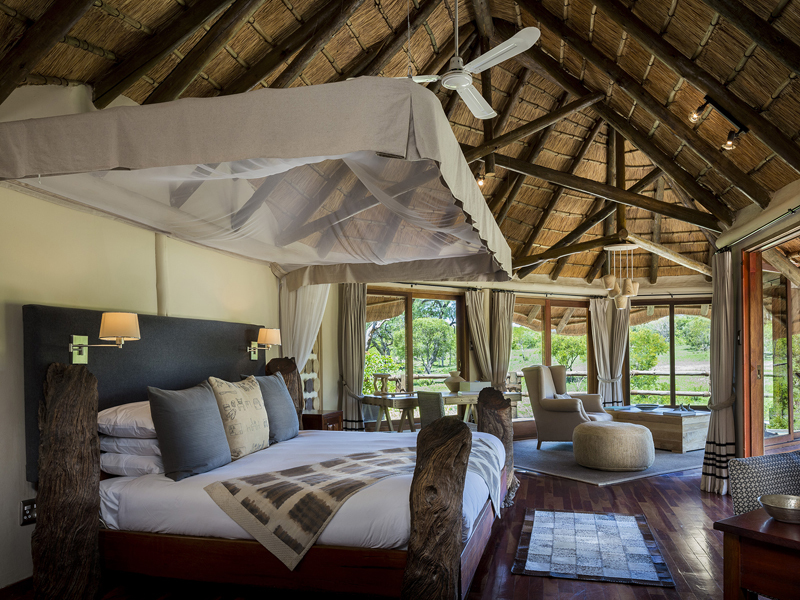 Perfect for couples, the sophisticated Elephant and River Rooms offer a secluded and private experience as does the lodge’s accommodation masterpiece – the Tree House Suite, set over a waterhole and complete with lounge and daybed plus a private dining deck. This unique honeymoon hideaway is a 10 minute walk from camp and is reached via swing bridges and raised walkways. All accommodation at Ulusaba Safari Lodge is fully en suite. Bathrooms feature ball and claw bathtubs and separate showers while the bedroom has a netted king-sized bed, air conditioning and a ceiling fan. 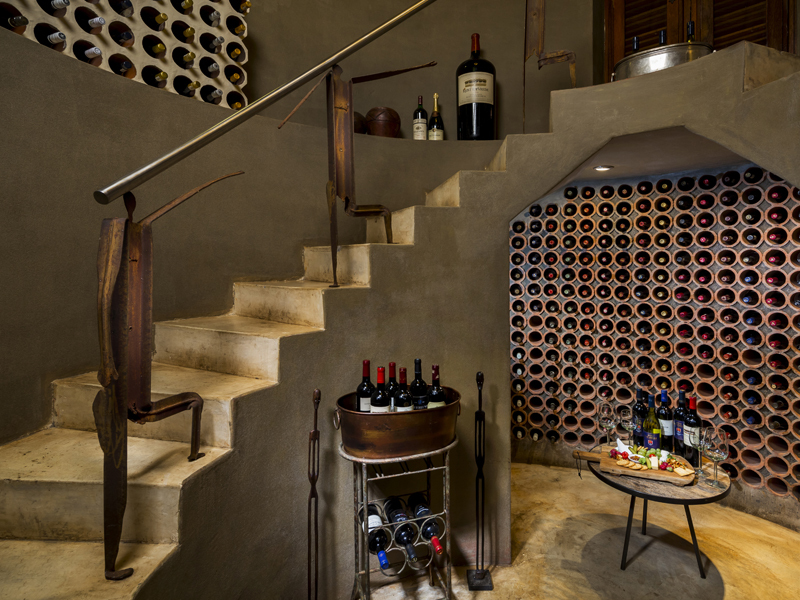 A mini bar and tea and coffee station ensure you won’t want for any refreshments while you enjoy the view from your private deck. 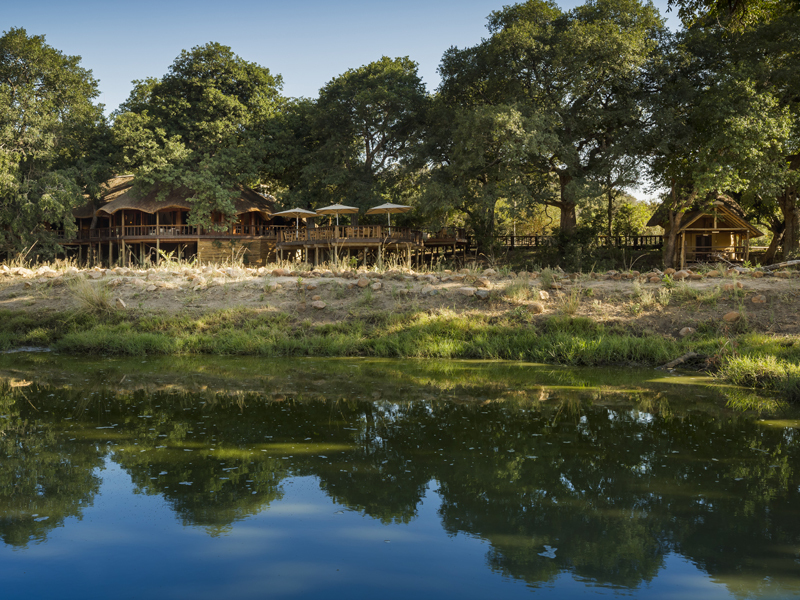 One of the more well-appointed Sabi lodges, Ulusaba Safari Lodge offers its guests plenty of entertainment between game drives. 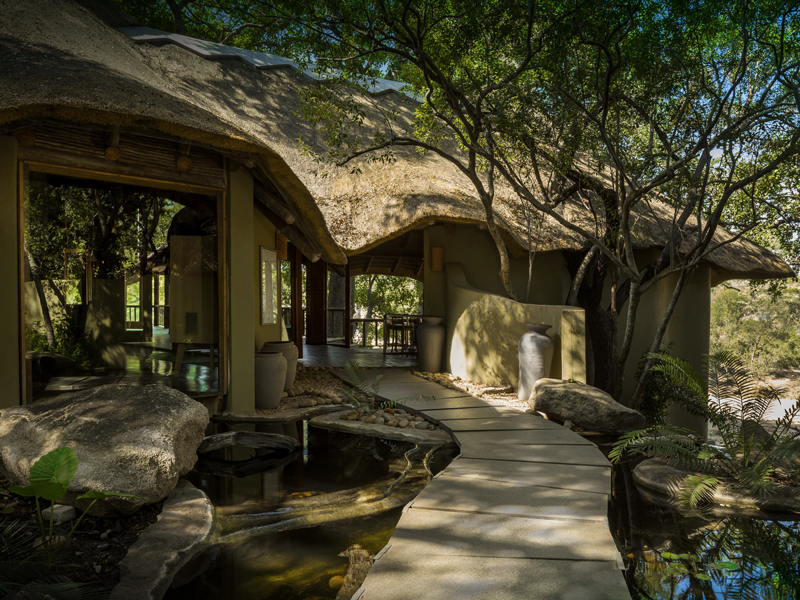 Its swimming pool and spa are popular but you can also enjoy a workout in the gym or play a couple of sets on one of the two tennis courts. As night falls, you’ll find the focus turns to the lodge’s convivial bar and lounge where stories of the day’s sightings are recalled over drinks. 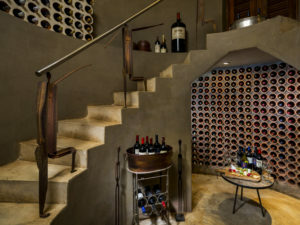 Dinners are a fine affair at Ulusaba and you’ll enjoy excellent cuisine and wine pairings. 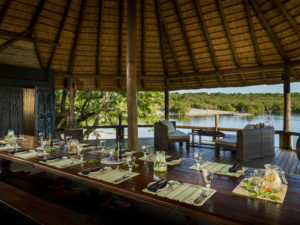 Dietary requirements, private meals and special occasions also catered for. 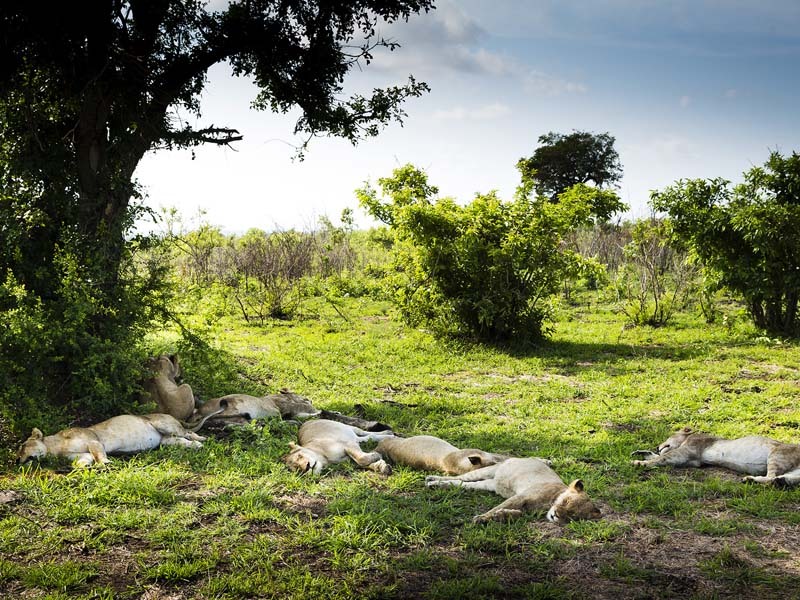 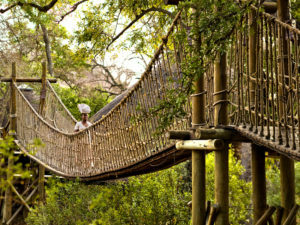 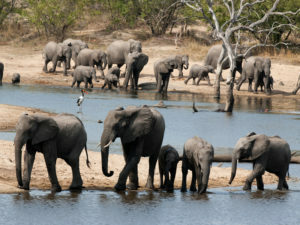 Ulusaba lies at the heart of the Sabi Sands, putting it in front-row seats for some of Africa’s best Big 5 game viewing. 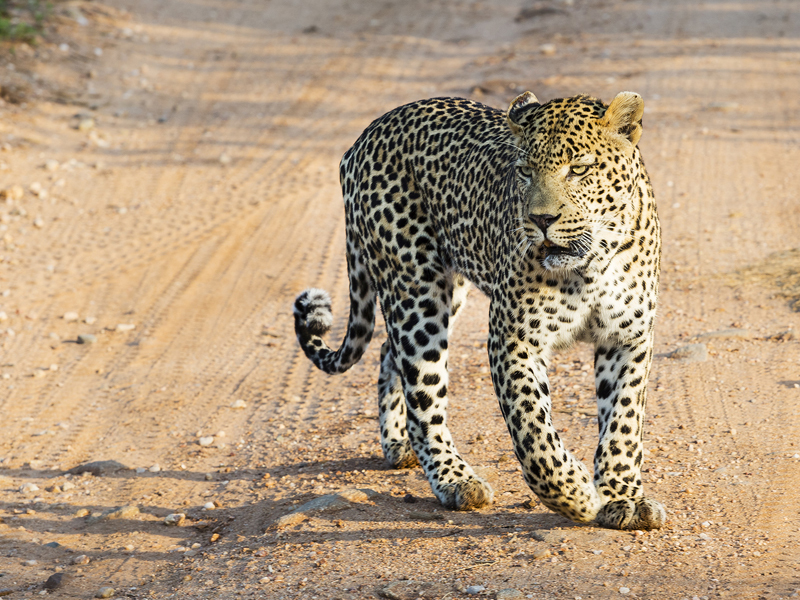 Expert guides and keen-eyed trackers take you on morning and afternoon game drives in search of the heavyweights – lion, elephant, buffalo, rhino and leopard. It’s also a place of hippo, giraffe, cheetah and wild dog – no wonder Ulusaba offers specialist photographic safaris too. 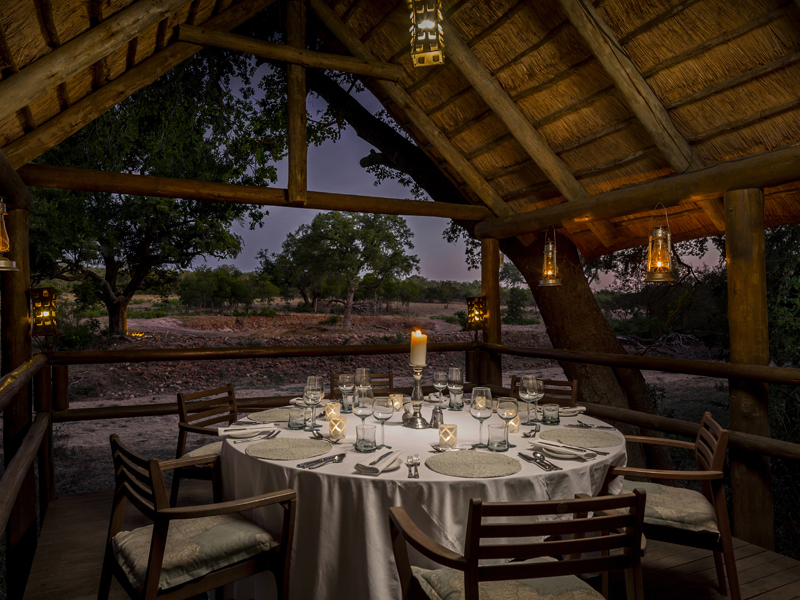 And after a toast to the setting sun, you’ll enjoy a spot-lit night drive, searching for Africa’s seldom seen nocturnal animals. 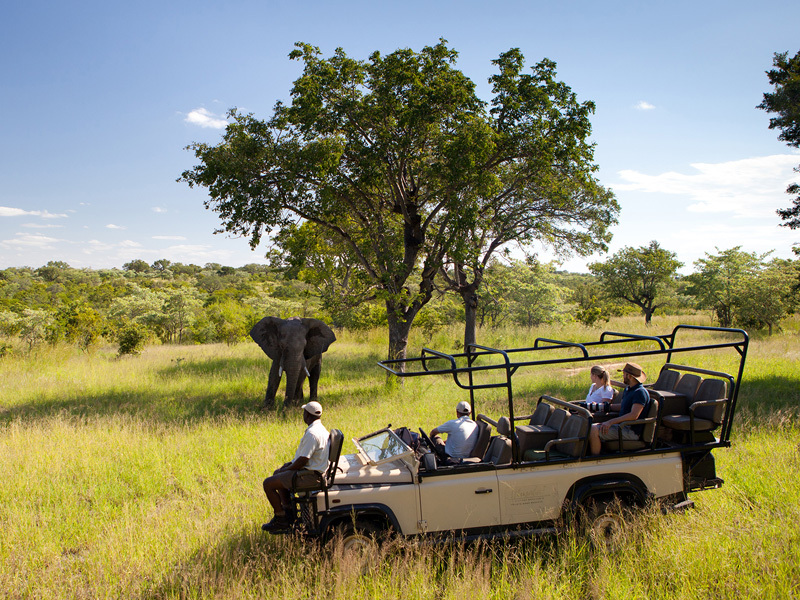 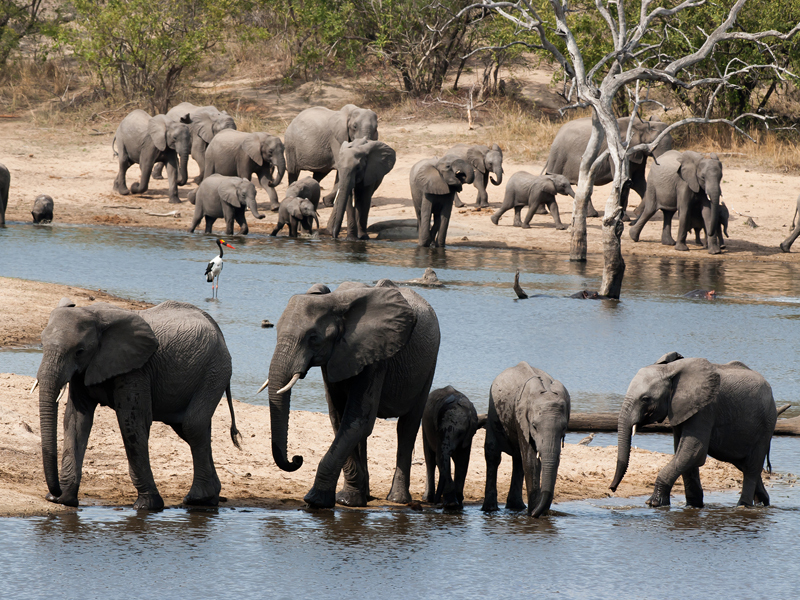 Extra activities such as sightseeing by helicopter and tours to an elephant sanctuary are offered, and guests also have the chance to discover the human element to this landscape. 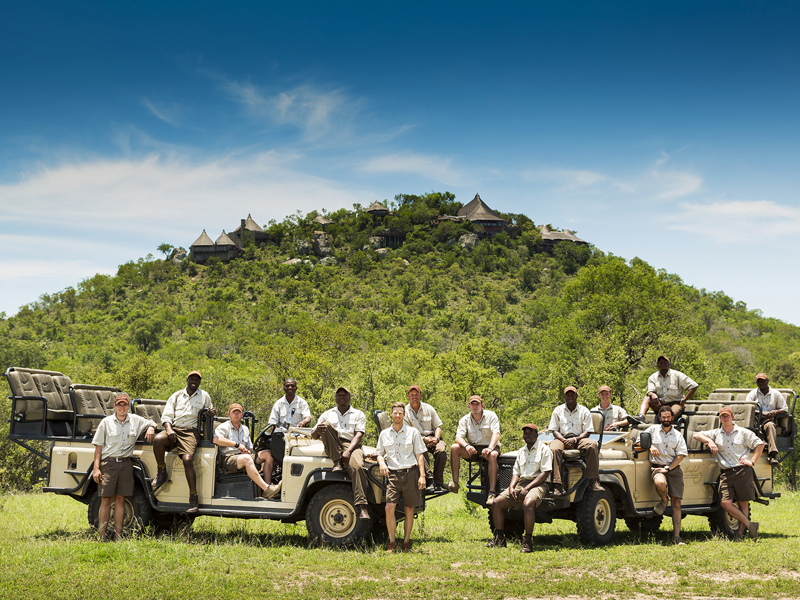 Visits to local Shangaan villages can be arranged and you’ll have an opportunity to support Ulusaba’s community project.